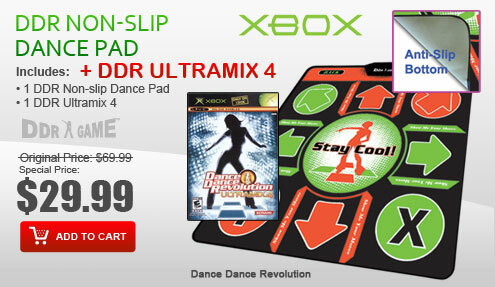 DISCLAIMER: All Nintendo Wii Dance Pads will not be compatible with the version of the Nintendo Wii console that does not have the Game Cube controller ports. 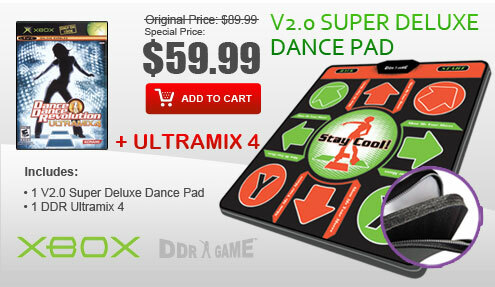 Please make sure that your Nintendo Wii console that has the Game Cube ports before selecting any Dance Pads for purchase. 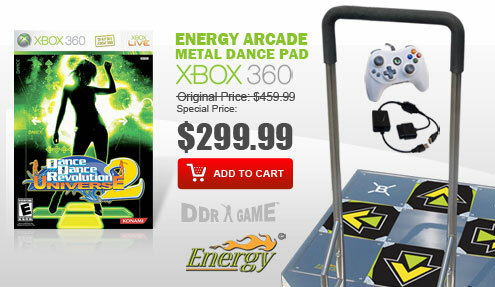 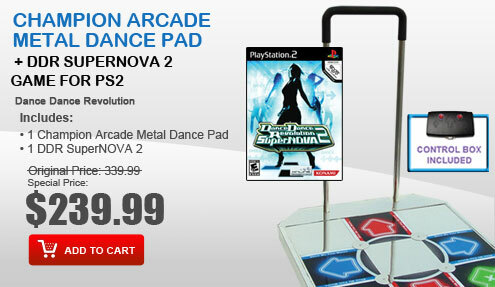 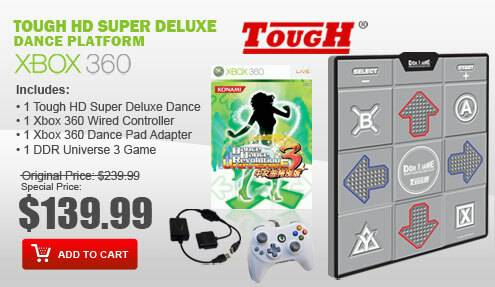 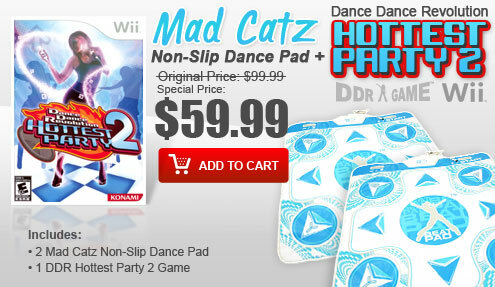 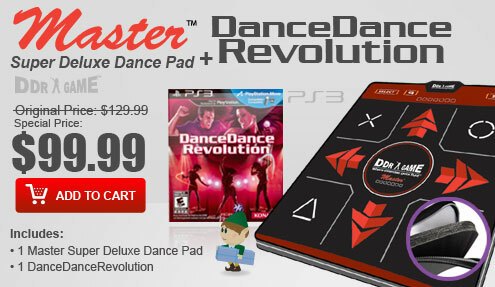 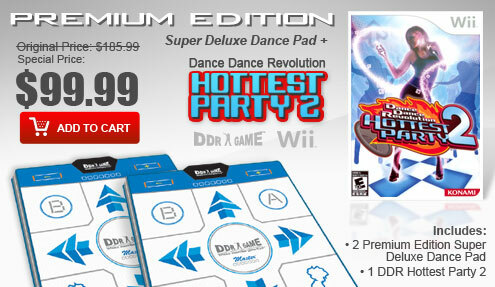 The global dancing phenomenon gets even more physical with an entirely new game designed for the Nintendo Wii. 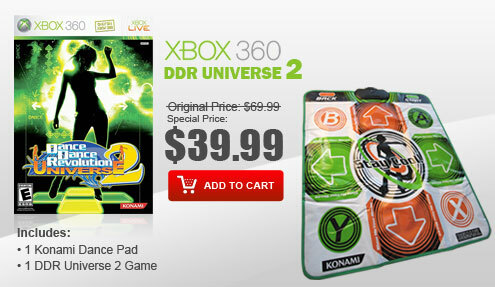 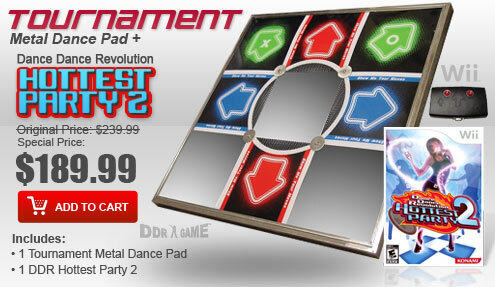 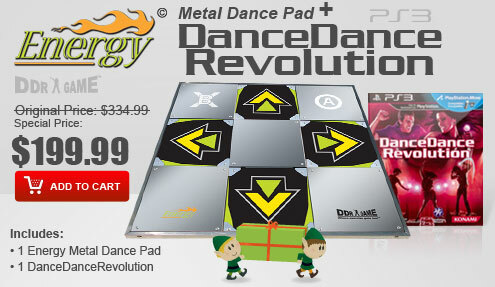 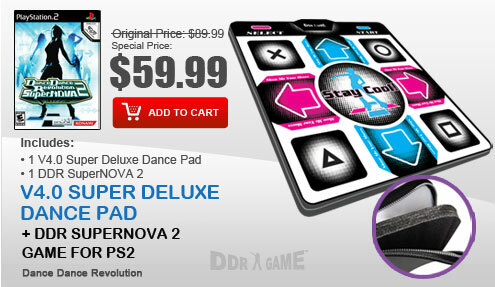 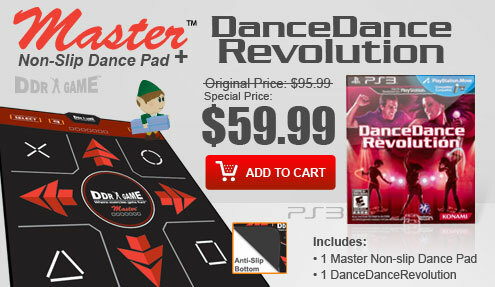 Dance Dance Revolution Hottest Party enhances the series' trademark interactive gameplay by combining the physically engaging, innovative and easy-to-pick-up-and-play mechanics of the Wii platform. 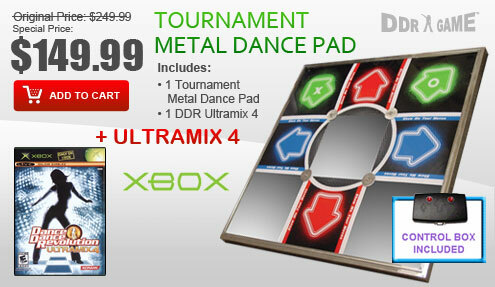 DDR Hottest Party is sure to be the life of the party with 4 player multiplayer, Wii Remote and Nunchuk support, smash hits taken from the last 4 decades of music, entirely new modes and more!